Hello we’re Print Domain, we design, we print, we help. 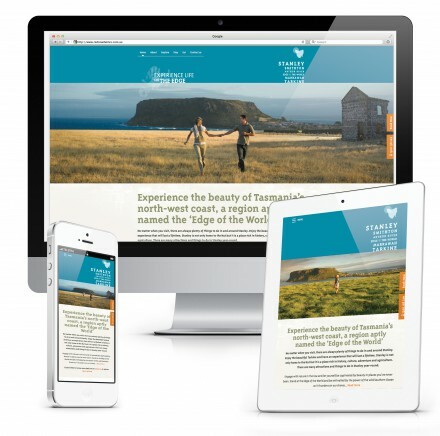 If you’re looking for a Creative Agency to help you with printing, advertising, web design, Logo & Brand Management solutions then you’ve come to the right place. Sick of dealing with robots? 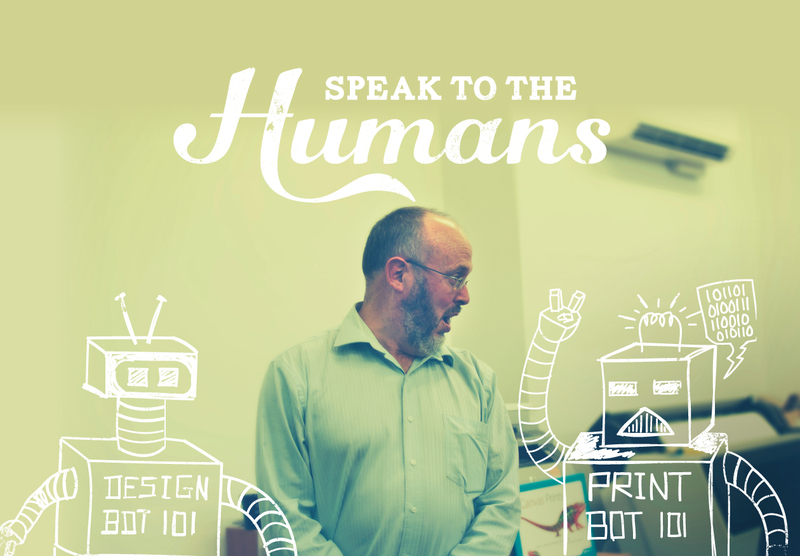 Talk to the humans, we’re personable printers who will help you get the best from your next print project. 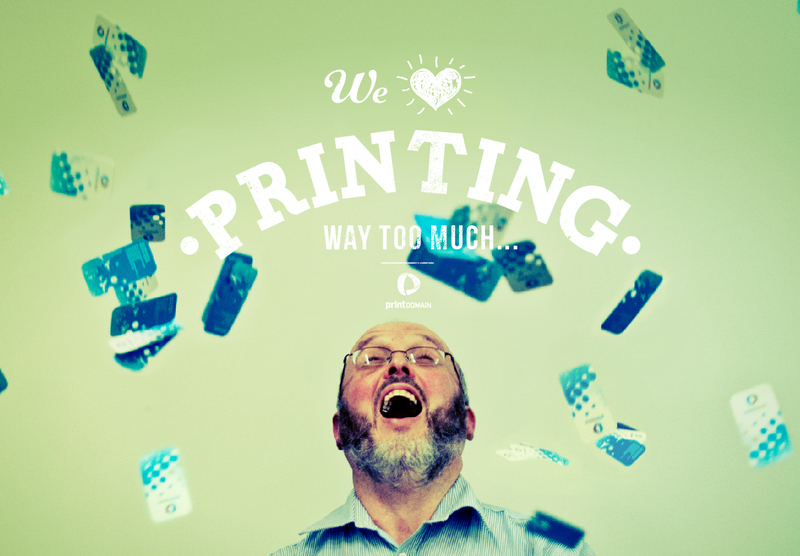 There is not much we don’t print, from a small business card or a giant banner. We have cost effective solutions for both small and large qtys. Avoid the robot apocalypse talk to the humans today. We’re hip not hipsters, we’re passionate about great graphic design and the benefits it can bring to your business not which brand of moustache wax we use. 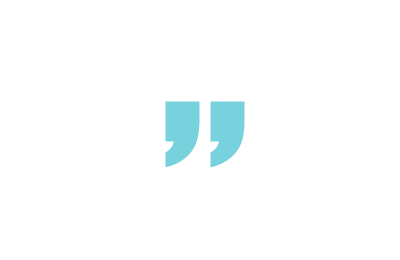 With a wealth of experience our team works with you to create striking designs on time and on budget. So if you need help with your brand give us a call we speak english not hiper-ish. The future of the web is mobile. 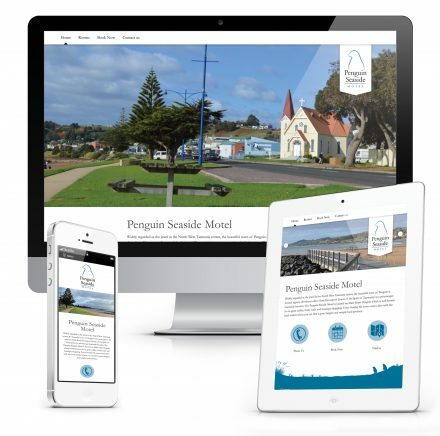 So its important to us that our sites work well everywhere, engages your audience and represent you at your best. With such a wide range of ways to reach people through various digital media your online presence has never been more critical. Call to discuss your project or come in for a free consultation.